Would love prayer for our team as we tackle the machine of K2 Summer 2014. It's going to be epic...does epic lose it's meaning when truly every summer is always epic at K2...probs! 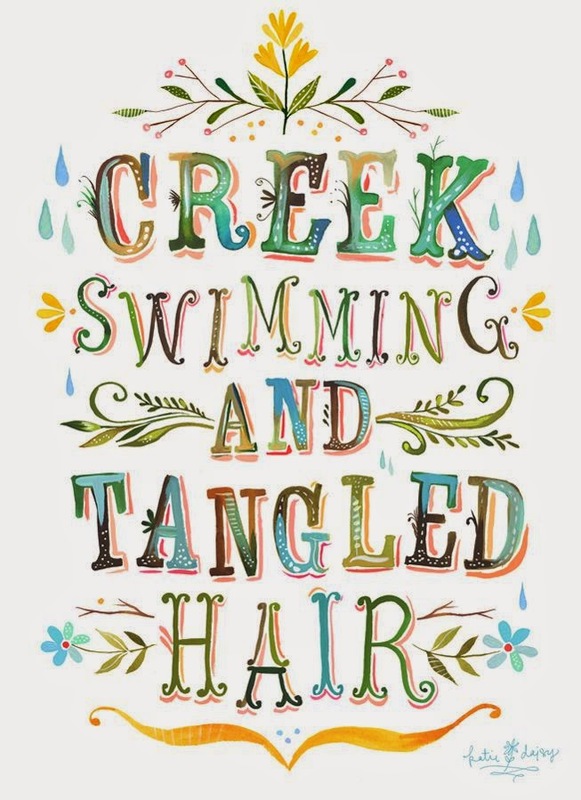 Okay so why the random creek and tangled hair print...SIMPLE. Would you explain your life as simple. 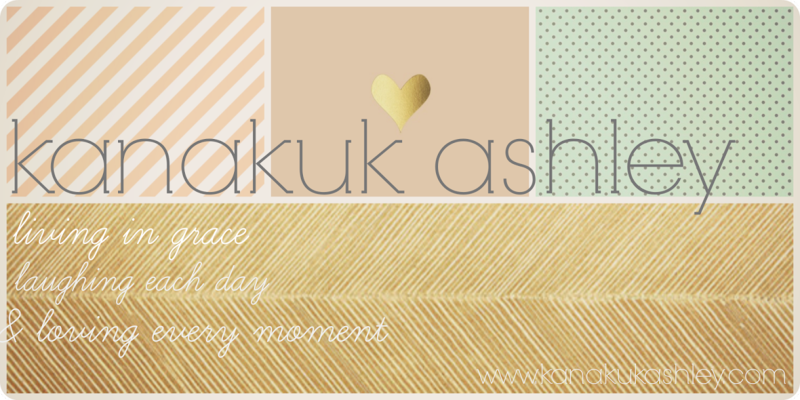 Isn't it a lovely word...how are you? I just want to start saying...I'm simple. Simple in that love fills my day. Simple in the clothes on my back and the house we live in. Simple in the laughter from rolling in the grass hill by our house. Simple. Get your life back to simple...it's so simple. (see what I did there). Most Simply awesome Camp! Kanakuk! I was going to use the big word for "all knowing" but let's be honest that I didn't know how to spell it. Then I remembered I have spell check on this blogger world of mine. Score. Oh, man if you gals are anything like me you might be thinking...oh goodness Lord, I'm thankful you are all knowing but for some points in my life...not so much. 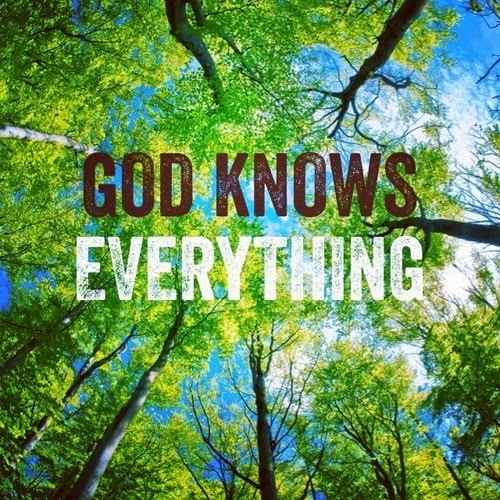 Sometimes in my life (especially in your years) I totally forgot (or selectively forgot) that Jesus knows all. He knows every crack in my heart, every dark thought of my soul and every hidden room that I want to keep locked. He knows it...and loves me anyway. In high school I was so scared. Scared to be different. Scared to be bold. Scared to be alone. Scared to fail. Scared to not be perfect. Scared in so many ways. High school was a weird time. It was good and I had friends but I had no real relationship with Jesus. I just didn't. I knew the right things but it was during those years I forgot God's character...that He knows me. In so many ways I didn't know myself during those years...and He still did. And the best part...He loved me. He knew my fear of failing. He knew my insecurites. He knew my deepest sin and He loved me. I can't put His love in a box and send it to you to believe me. I can't site all these scientific laws to prove Jesus. But I can tell you to know and feel Jesus...to be created by a Creator and then known in every way by that Savior...that is all I need to believe in the God that knows everything.